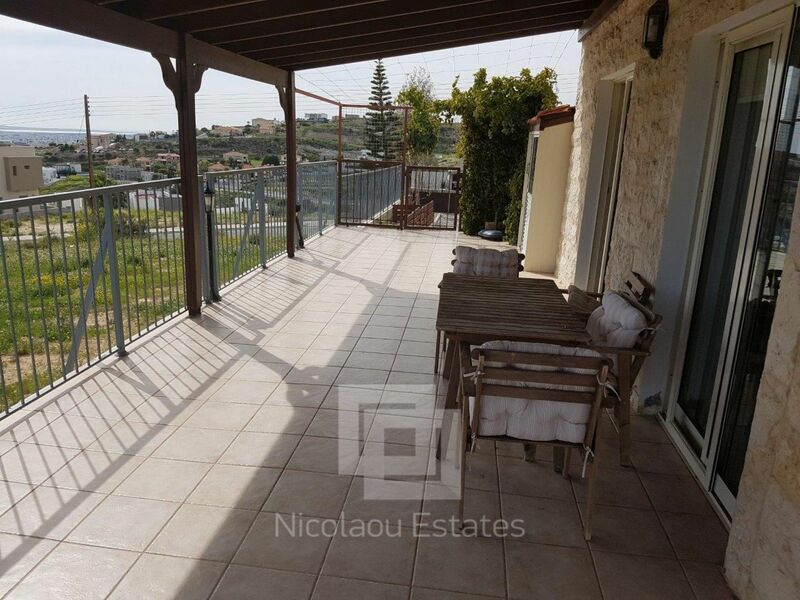 This villa is located on the hills of Limassol, just 5 minutes north of the high way, in Sfalaggiotissa area of Agios Athanasios. 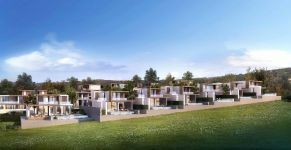 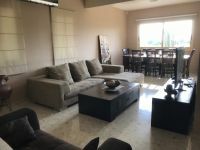 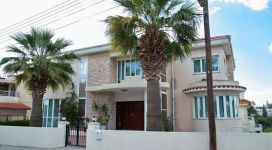 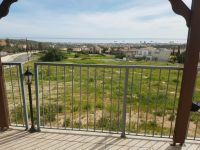 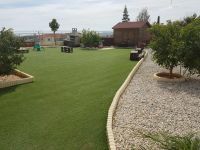 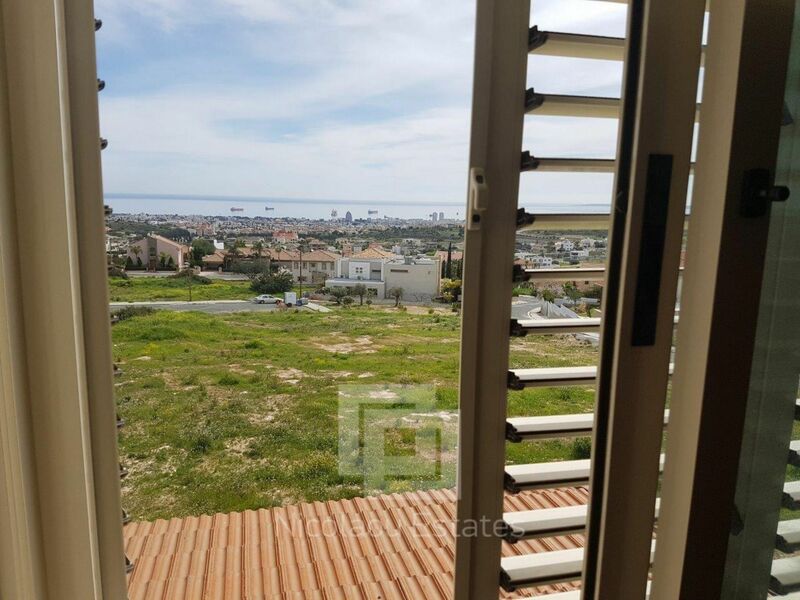 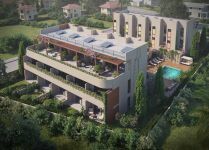 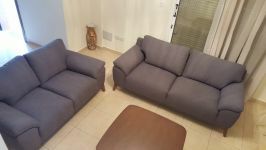 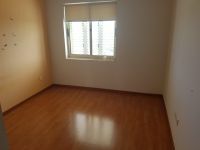 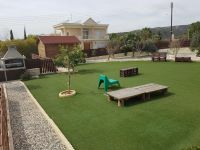 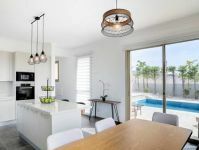 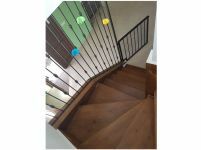 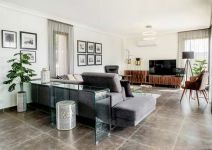 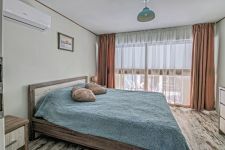 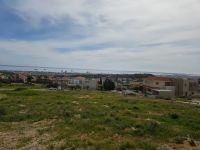 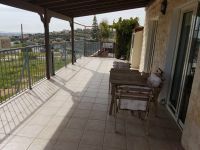 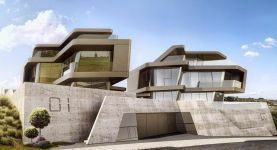 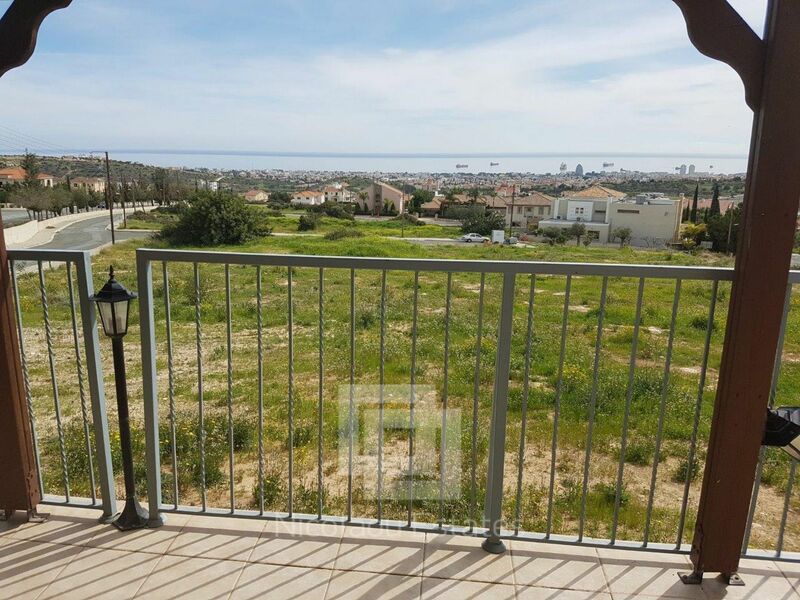 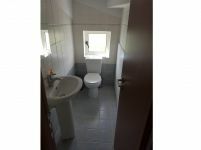 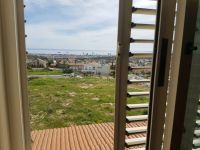 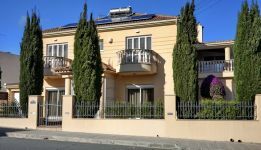 It's very spacious with amazing views of the whole city of Limassol all the way down to the sea, in a quiet upmarket residential area. 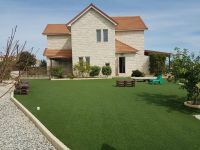 The covered area is around 250m2 and the plot 804m2. 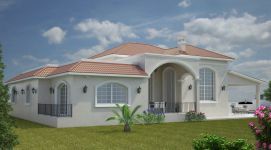 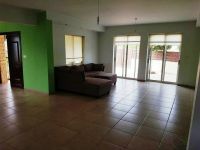 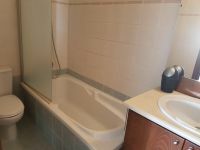 The house consists of a separate kitchen, three spacious bedrooms, one office, master bedroom with en-suite shower, a main bathroom, a guest WC, laundry room, storage, a large living/dining room. 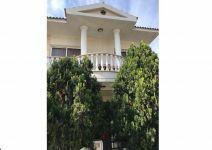 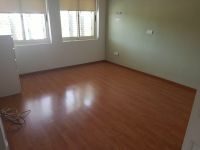 The house has lovely green garden which is very easy to maintain and garage for two cars. 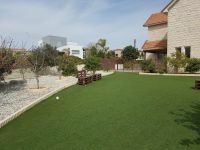 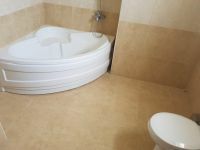 In addition there is sufficient space to build a swimming pool. 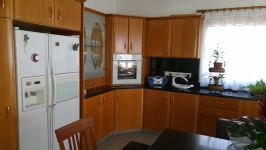 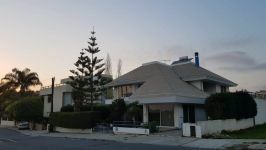 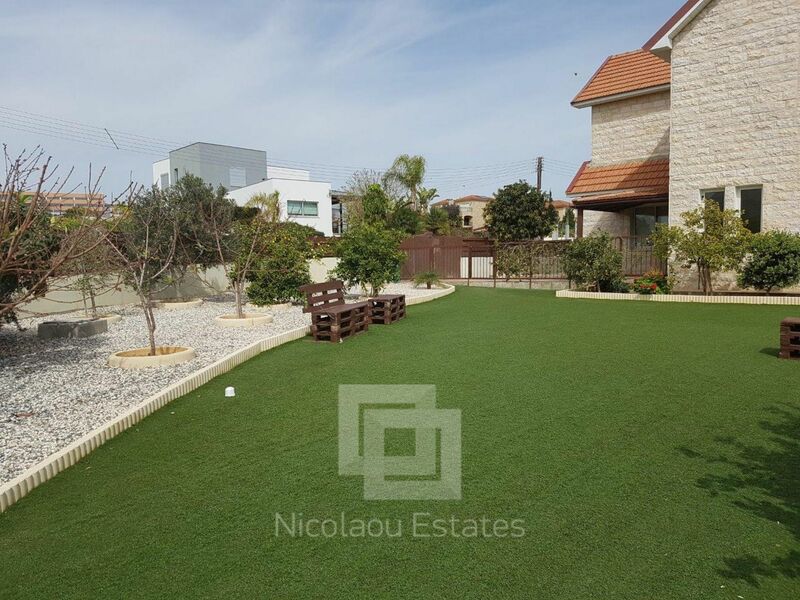 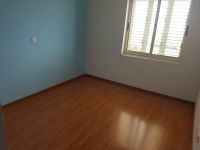 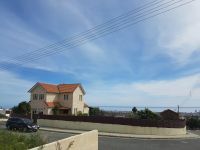 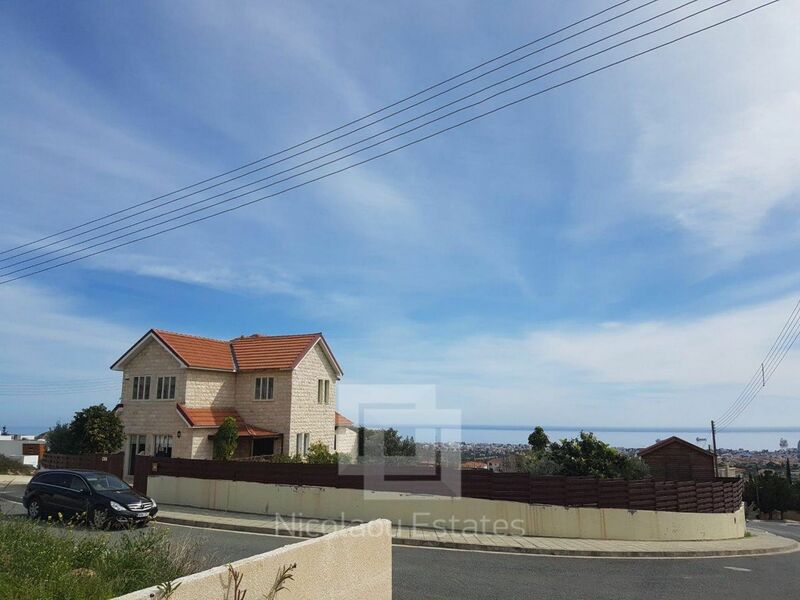 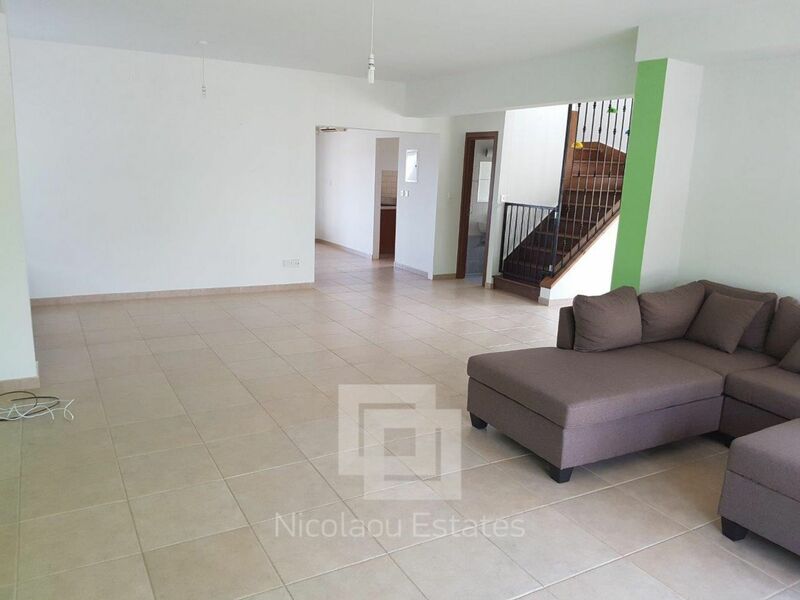 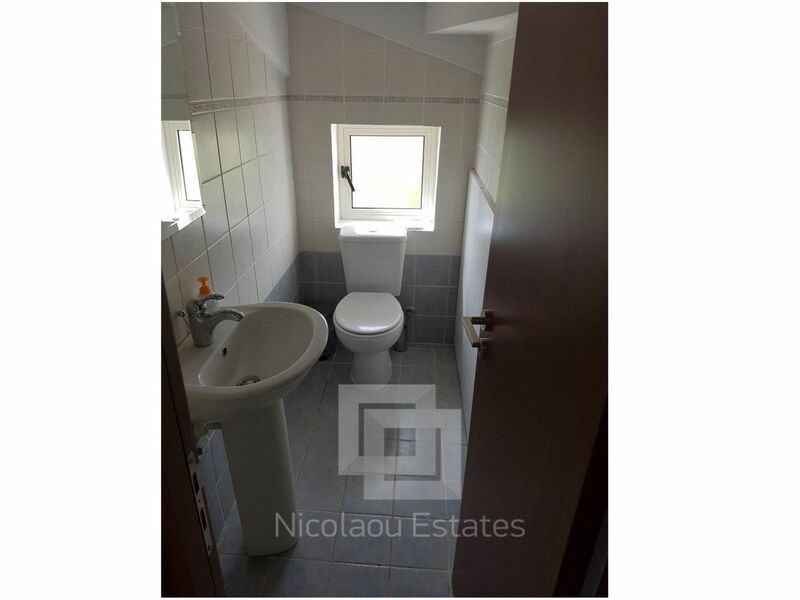 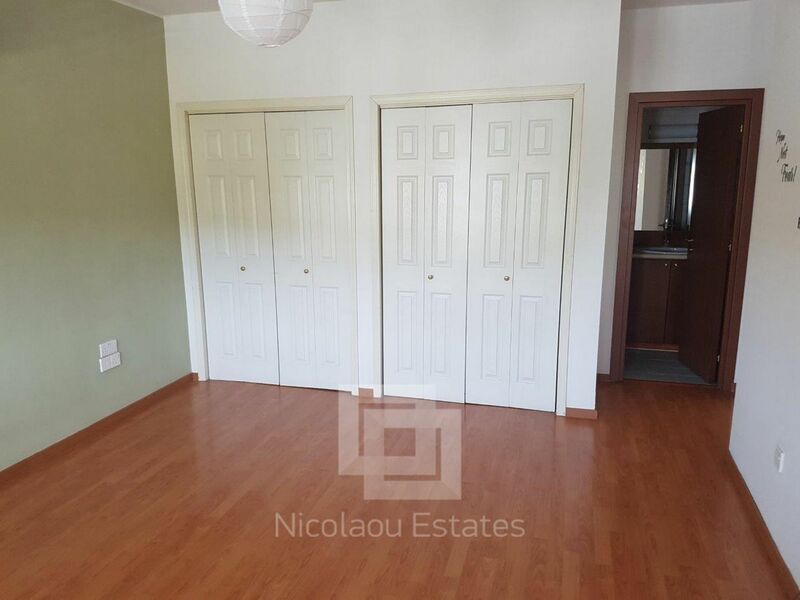 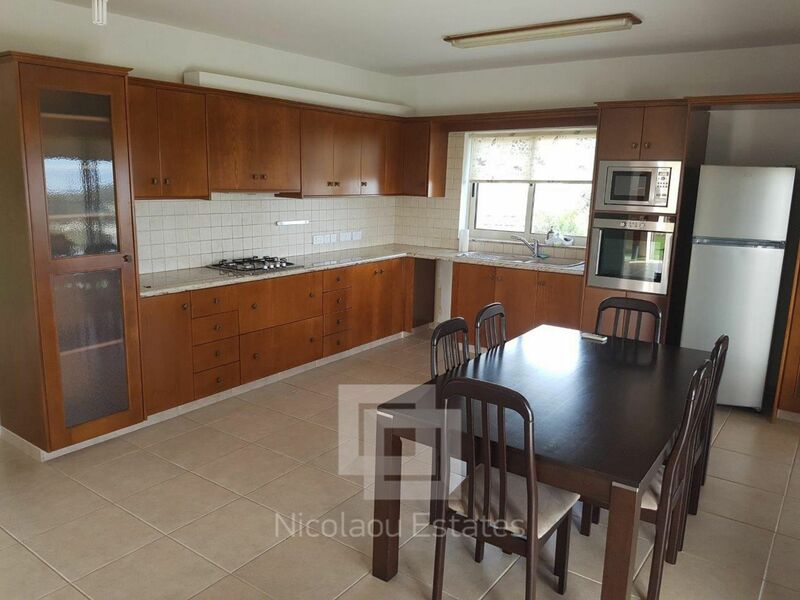 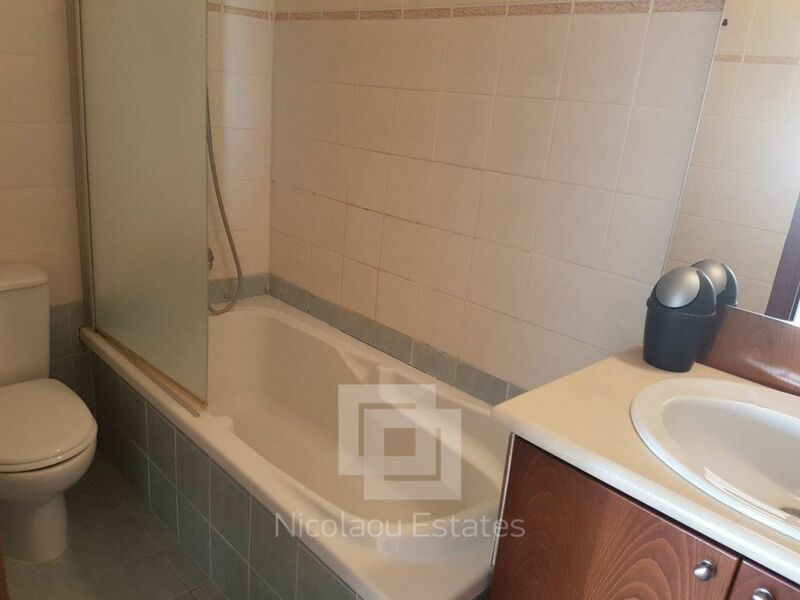 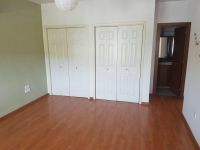 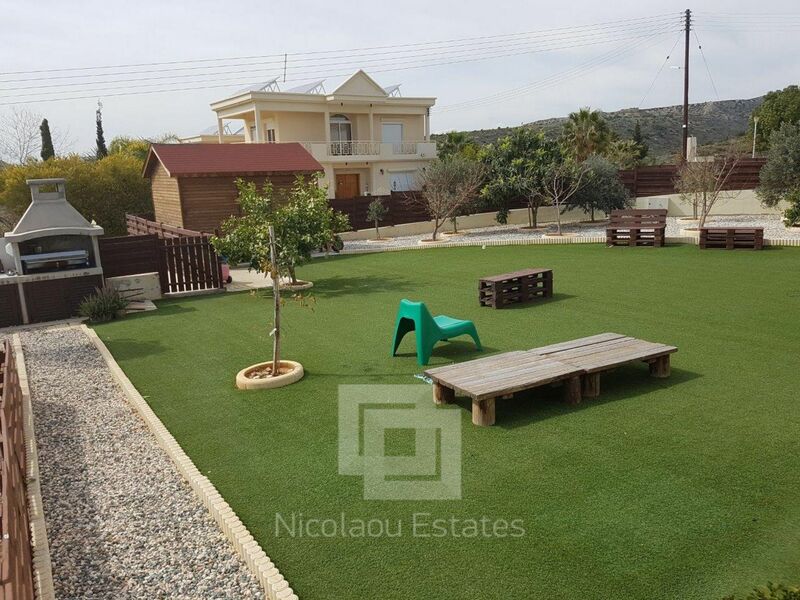 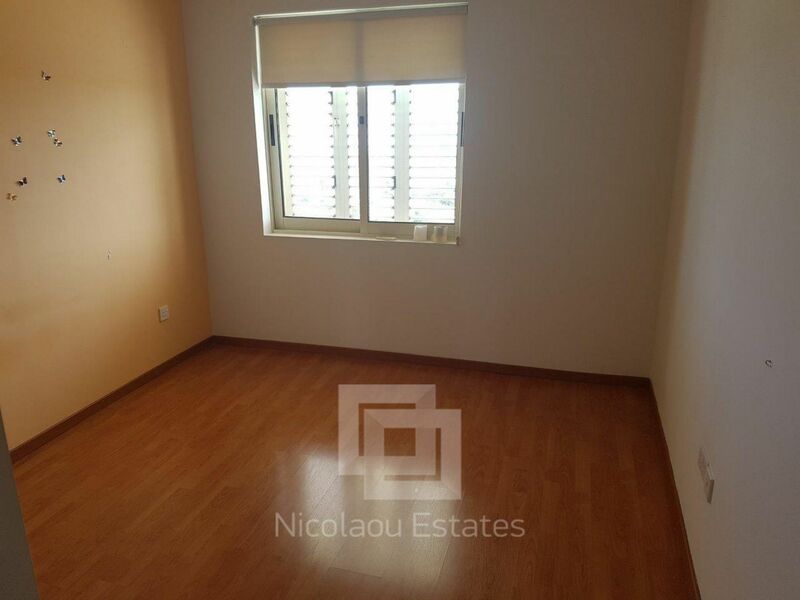 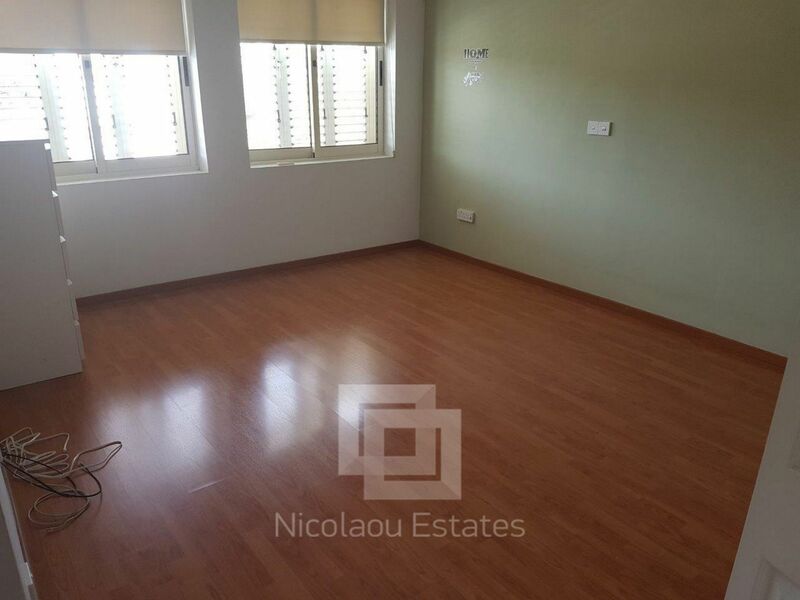 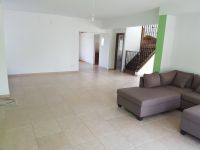 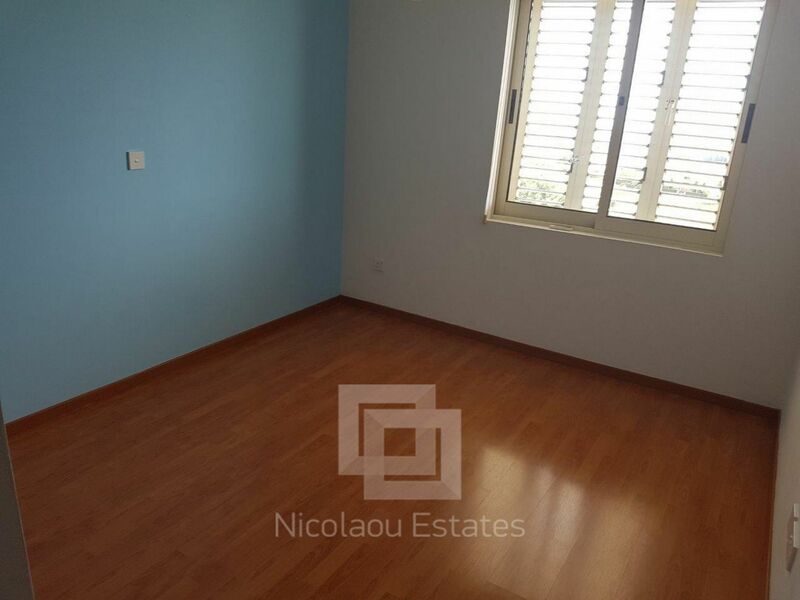 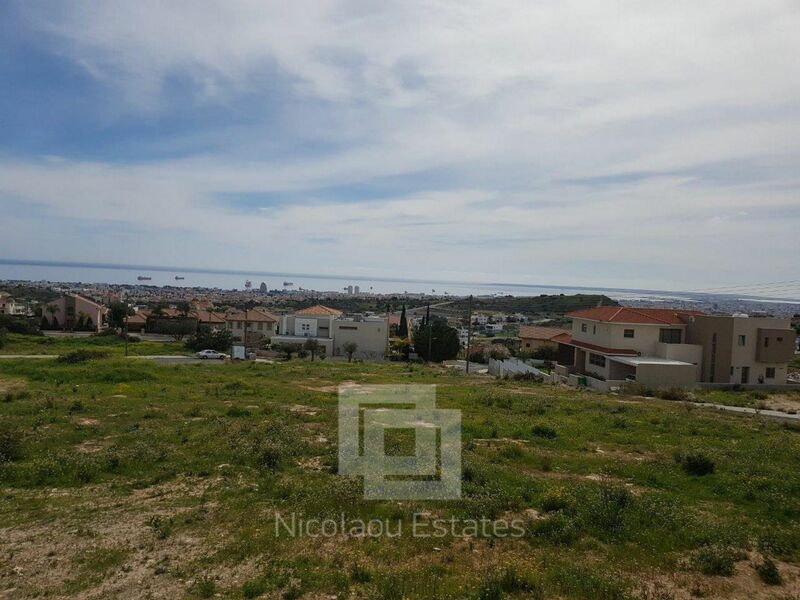 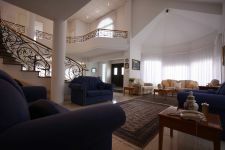 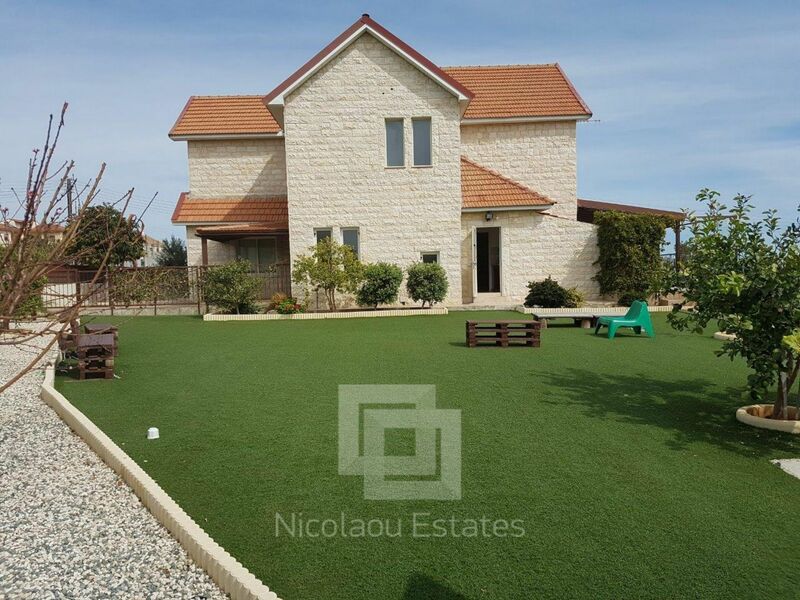 This 3-bedroom house in Agios Athanasios, Limassol is being offered for sale at EUR 695.000.